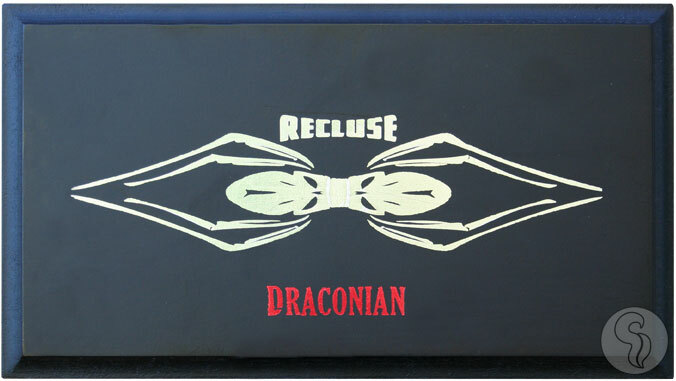 The Recluse Draconian by Iconic is another fantastic blend from the JR Dominguez factory in the Domincan Republic and features a blend of filler tobaccos from Brazil, Piloto Cubano, Dominican and a ligero that the company is not disclosing. In keeping with their tradition of secrecy, the company doesn't want anyone to go into this smoke with pre-conceived notions of the kinds of tobaccos used. One things for sure, people love them.